Should your focus be on diet, exercise or both, with nearly 70% of people wanting to lose 10 pounds or more? Watch this video now and learn where your focus should be. Plus, 5 great tips to speed up your weight loss. Click the Red More Button in your email or the image below if you are on our website. Osteoporosis-related fractures are suffered by one in two women and one in eight men in their lifetimes, so bone health should be at the top of all our health priorities. 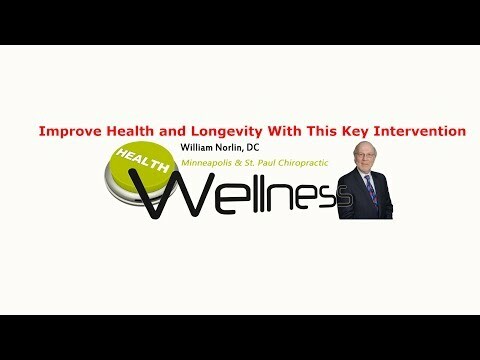 Watch this video now to learn what you should be doing to avoid this major impact on the quality of your life. Click the Red More Button in your email or the image below if you are on our website. Chiropractor Minneapolis St. Paul – Health Priorities? Put Blood Sugar At The Top! Maintaining healthy blood sugar should be at the top of everyone’s health priority list, knowing that diabetes affects 371 million people worldwide. Recent studies show your digestive tract (gut microbiome) may be a key area to explore to lower your blood sugar. Watch this video now to find out what it takes. Click the Red More Button in your email or the image below if you are on our website. Chiropractor Minneapolis St. Paul – Why Do Athletes Have More Plaque If Exercise Is So Good? Over 600,000 people die each year as a result of falls, an estimated 1 in 3 older adults, most of them aged 65 years and over. Sleep duration may be the number one cause. Watch this video now to find out why. Click the Red More Button in your email or the image below if you are on our website. The human body cannot run optimally when continuously fed, increasing risks for chronic degenerative disease, according to some strong evidence. It is one of the oldest dietary interventions in the world, and modern science is endorsing its profound benefits influencing health and longevity. Watch this video now to find out what the research says and what you can do. Click the Red More Button in your email or the image below if you are on our website.